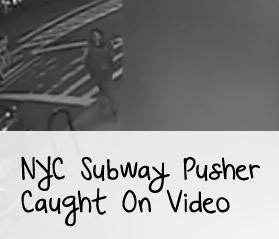 A man was pushed in front of a subway in NYC Thursday night. The man died as he was caught under the first car. 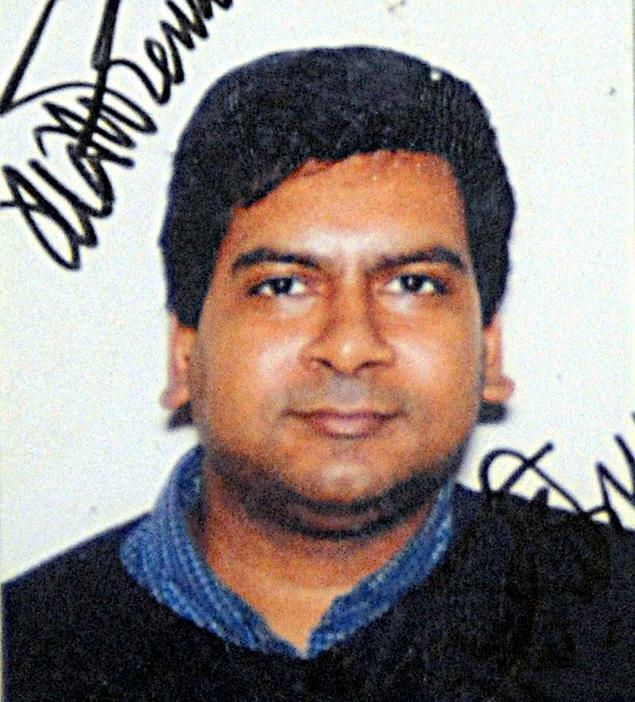 The man was a 46-year-old from India who lived in New York City and worked for a printing business, police said. Investigators on Friday searched for an unidentified woman who rose from a bench and suddenly pushed the man in the back with both hands, sending him flying onto the tracks as a train entered an elevated station in Queens.